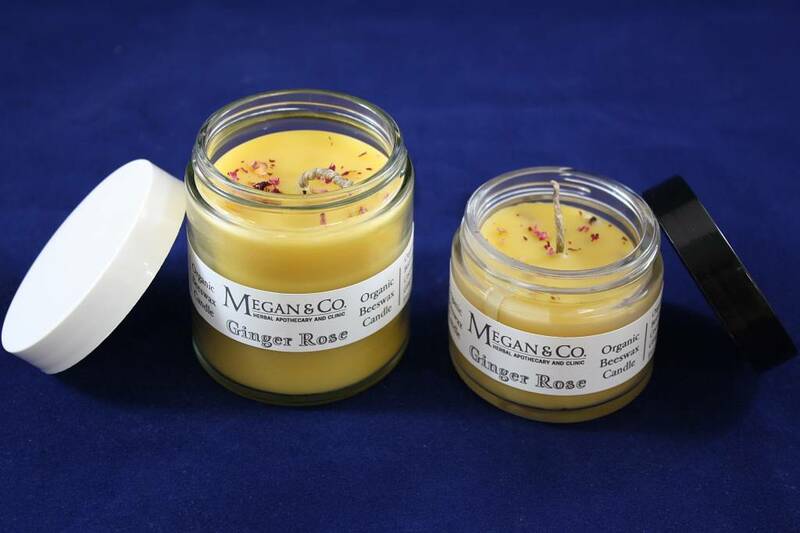 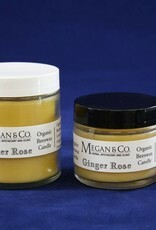 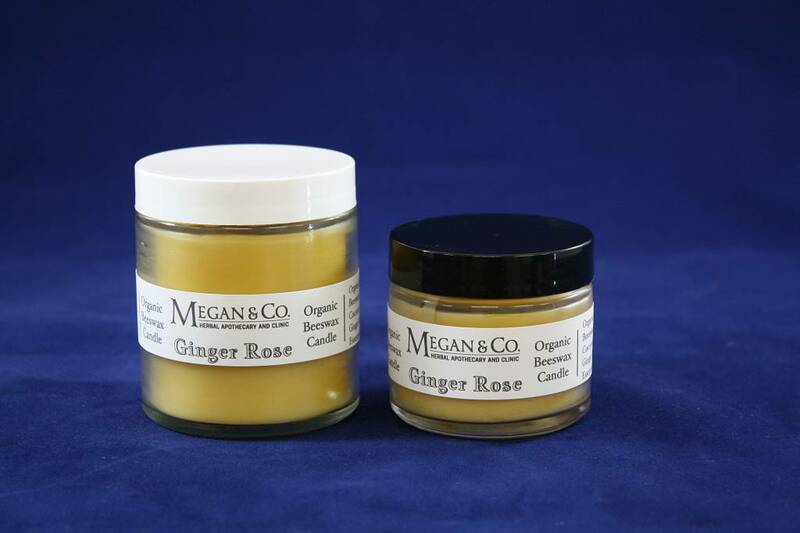 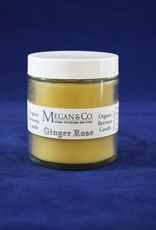 Description: The lovely scent of rose mixed the the warming scent of ginger. 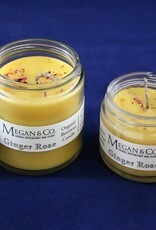 This candle will be sure to set the romantic mood! 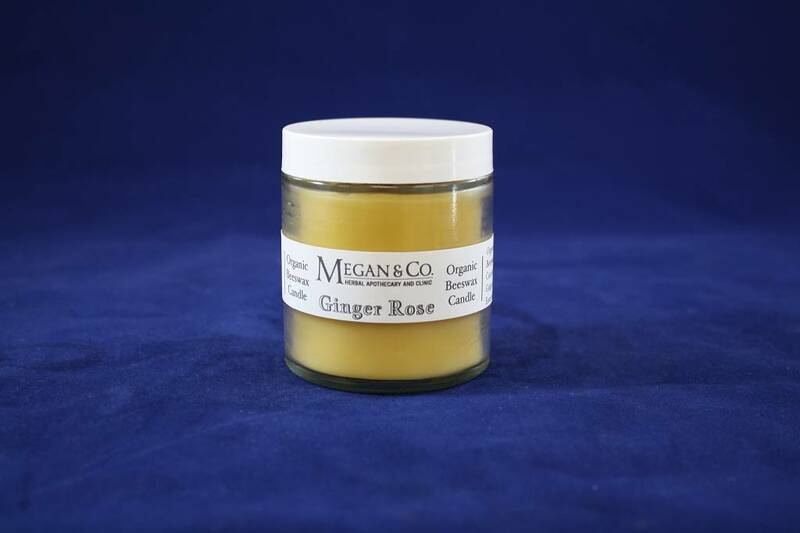 Burns for up to 20 Hours!